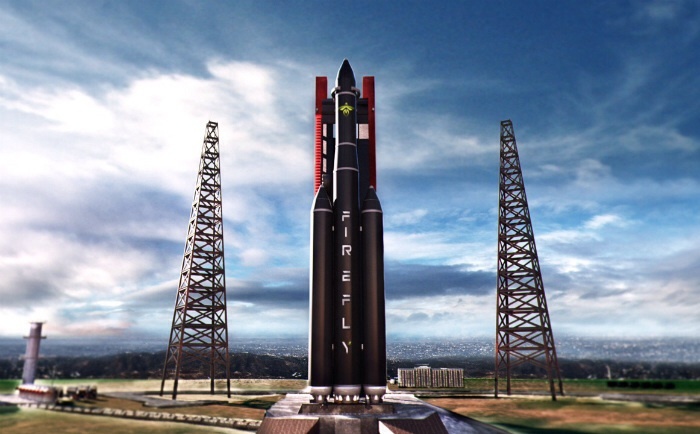 FireFly Space Systems, a startup space-launch company based in Austin, Texas, has officially announced its first product — a small-satellite launcher called FireFly Alpha, designed to place 400 kilograms (880 pounds) into Low Earth Orbit. 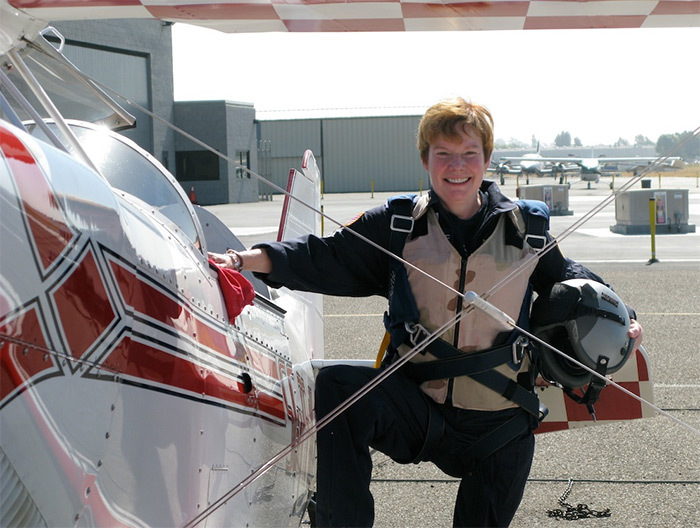 Firefly Space Systems, which also maintains a facility in Hawthorne, California, was founded by veterans of the emerging commercial space industry. 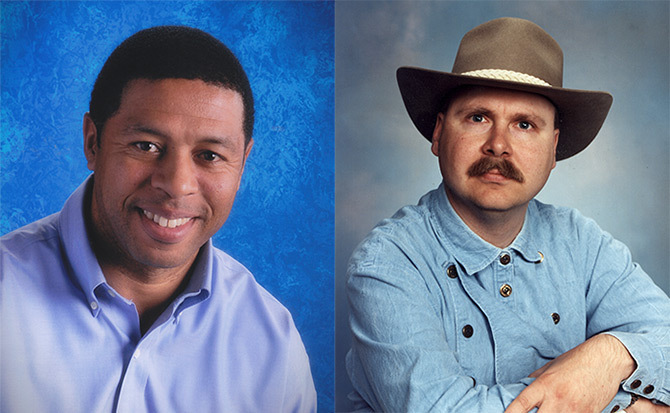 CEO Thomas Markusic formerly served as vice-president of propulsion at Virgin Galactic, senior Systems engineer at Blue Origin, and principle propulsion engineer and test-site director at SpaceX. Firefly Space Systems, which completed a seed-funding round in January, seeks to “lower the prohibitively high costs of small satellite launches to Low Earth and Sun Synchronous Orbits with the goal of revolutionizing broadband data delivery and earth observation missions.” Firefly will offer small-satellite customers dedicated launches for $8-9 million, according to Markusic. 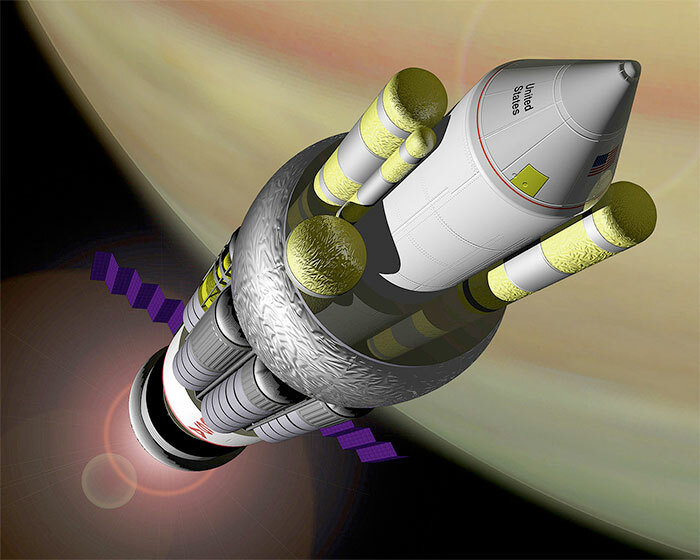 The 2013 meeting of the 100 Year Starship Symposium, run by the DARPA-funded 100-Year Starship Initiative, is taking place on September 19-22 in Houston, TX. The call for papers has now passed, with abstracts due on May 31. Raytheon will relocate its Space and Airborne Systems headquarters, one of the company’s four business units, from El Segundo, California to McKinney, Texas, just north of Dallas. The move is part of a continuing migration of aerospace companies (along with other industries) from California to Texas. In July 2012, XCOR Aerospace announced that it is moving its headquarters from Mojave, California to Midland, Texas — a move that is expected to occur later this year. Raytheon already has 8,000 employees in North Texas. The move will add an additional 170 jobs. Several pieces of legislation affecting commercial spaceflight are on the docket of the Texas legislature this session. SpaceX’s reusable first-stage test vehicle (Grasshopper) completed a 29-second, 12-story test hop on December 17, 2012 at the company’s rocket development facility in McGregor, Texas. Grasshopper rose 131 feet, hovered and landed safely on the pad using closed-loop thrust-vector and throttle control. The test marks a significant increase over previous hops which took place earlier this fall. Grasshopper flew to 6 feet in September and 17.7 feet in November. Grasshopper consists of a Falcon 9 rocket first stage, Merlin 1D engine, four steel landing legs with hydraulic dampers, and a steel support structure. There’s no question that California is the leader in the Maker movement, but there are signs that Texas is moving to catch up. 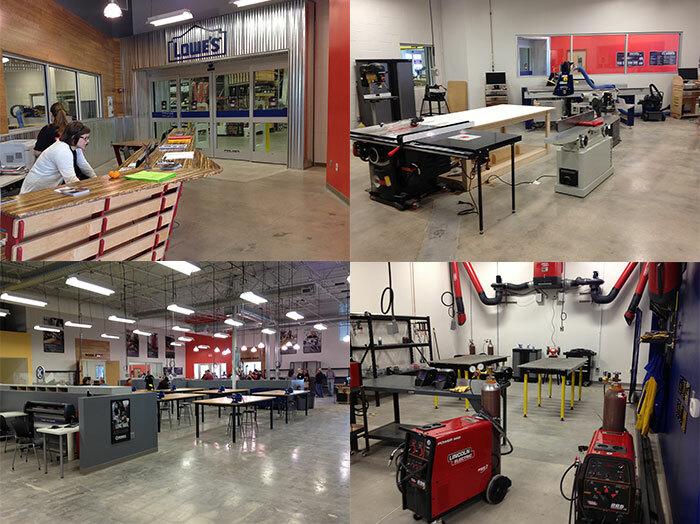 The membership-based TechShop opened its first Texas location this month, in the Austin-Rock Rock area. The new TechShop is located conveniently next door to a Lowe’s superstore and even shares a common door, making it super-easy for makers to go for building suppliers. No additional Texas TechShop locations have been announced, but multiple sources tell us a Houston TechShop may be in the works. Houston hackerspace TX/RX Labs is moving into a new home. An open house scheduled for last week was canceled because the plumbing wasn’t quite ready. The crew capsule was lofted to 2,307 feet by an Aerojet solid-rocket motor, then returned to Earth under three parachutes and touched down 1,630 feet from the launch pad. Blue Origin plans to use parachutes for routine landings as well as pad escape. The New Shepherd suborbital vehicle is divided into a crew capsule and a propulsion module, separated by an interstage section. The propulsion module will return to the launch pad for powered landing, but the crew capsule will separate and return to Earth by parachute. “The use of a pusher configuration marks a significant departure from the traditional towed-tractor escape tower concepts of Mercury and Apollo,” said Blue Origin president and program manager Rob Meyerson. “Providing crew escape without the need to jettison the unused escape system gets us closer to our goal of safe and affordable human spaceflight.” Space Exploration Technologies (SpaceX), Boeing, and Sierra Nevada planning to use pusher escape systems for their orbital crew capsules and spaceplane. Only NASA’s Orion capsule is sticking with the tried-and-true but inefficient tractor system. This is one of the last tests to be conducted under Blue Origin’s Space Act Agreement with NASA. Blue Origin did not apply for continued funding under the final phase of the Commercial Crew Integrated Capability (CCiCap) program. Blue Origin will pursue continued development with its own funding from here on. Also see Design Changes for New Shepard. (Dallas) The United States Rocket Academy welcomed this week’s announcement that XCOR Aerospace will establish a new Commercial Space Research and Development Center in Midland, Texas. XCOR Aeropspace will establish a new Commercial Space Research and Development Center Headquarters in Midland, Texas within the next 18 months. Midland Development Corporation is offering $10 million in financial incentives to assist with the move, which was announced today in Midland. XCOR will establish a new R&D center, including office space and a test facility, in a newly renovated 60,000-square-foot hangar at Midland International Airport. Renovation will begin in early 2013 and be completed by late autumn. The City of Midland is applying to the Federal Aviation Administration for a Commercial Space Launch Site designation, an estimated 12 to 18 months process. Upon completion of the licensing process and the hangar renovation, the XCOR presence will ramp up. We were sworn to secrecy until the official press conference, but a local Texas reporter leaked the story this morning, so it’s now public. 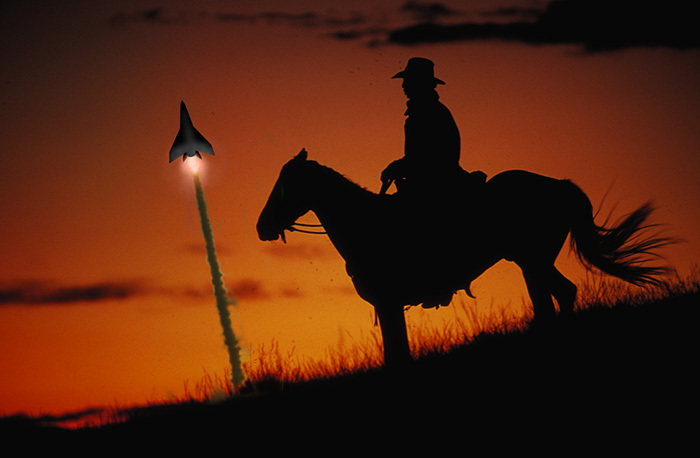 XCOR Aerospace is coming to Midland, Texas. The CBS 7 news story is here. For any Yankees who don’t know, Midland Texas is home to the Commemorative Air Force Airpower Museum and the CAF’s annual Airsho (yes, that’s spelling correctly), which may have an interesting new act in the near future. 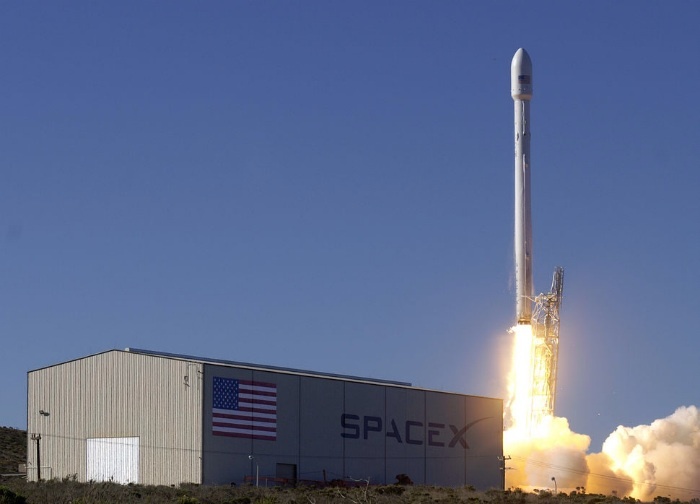 Texas may soon have more spaceports than any other state. Space Exploration Technologies wants to build a new spaceport in Cameron County, Texas. The FAA’s Office of Commercial Space Transportation has just filed a notice of intent to begin preparation of an environmental impact statement and hold public hearings on the project. The NOI can be found here.